Is it possible to imagine a world free from Autism? Or practically a world where medical feats help to treat Autism back to normalcy? This wishful thinking might just translate into reality. Thanks to the research on regenerative medicines using cord blood cells. 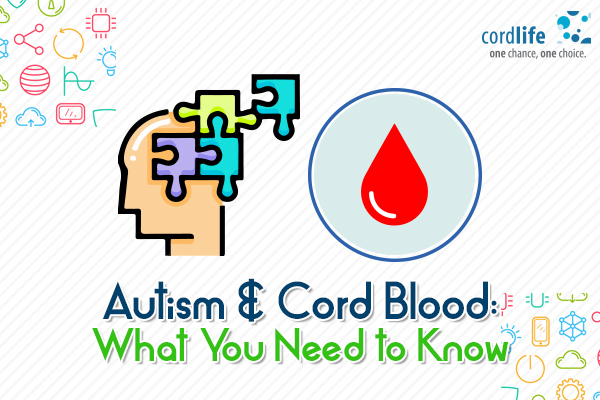 Recently, a group of researchers have been working to discover that cord blood cells might have a way to cure Autism Spectrum Disorder (ASD). It has been observed that umbilical cord blood can be instrumental in repairing the body in ASD, which further holds promise for a probable treatment. 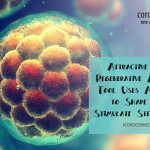 Anti-inflammatory properties – Research has revealed that cord blood cells possess the capacity to normalize inflammation and migrate to the location of neurologic injury. Bystander effect- It is said that infused cord blood cells secrete factors which regenerates the body’s innate healing mechanism in and around a surrounding tissue through paracrine signalling, which is also called the bystander effect. The very first clinical research making use of cord blood that was earlier banked from the autistic child was completed recently. The children between the age group 2 and 6 who had ASD were researched on for this study. The objective of this trial was to evaluate if cord blood was a secure means to use it on these children and record any health improvement that might occur in a year. This children team was given one dose of cord blood cells via intravenous infusion and the effects were observed. This study paved the foundation for other advanced studies to commence in future. 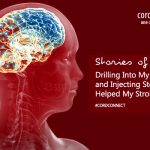 It proved that cord blood cell was a secure therapy mode when transferred as an infusion. It also recognized certain symptoms that could have been influenced. These clinical trials highlight the significance of banking an infant’s stem cells. 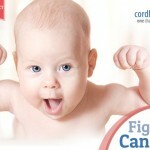 It also offers valid reasons as to why families should spend the dear amount in cord blood banking processes. Modern day medicine scene is at an ongoing evolution stage. And cord blood cell researches carry on to come with new and revolutionary treatment choices for a wide range of medical conditions that were previously said to be incurable. Clinical trials understanding the use of cord blood cells to cure Type 1 Diabetes, cerebral palsy and stroke are already in progress. The chance of ASD being treatable with cord blood cell is a huge boon that the medical world can gift humanity.